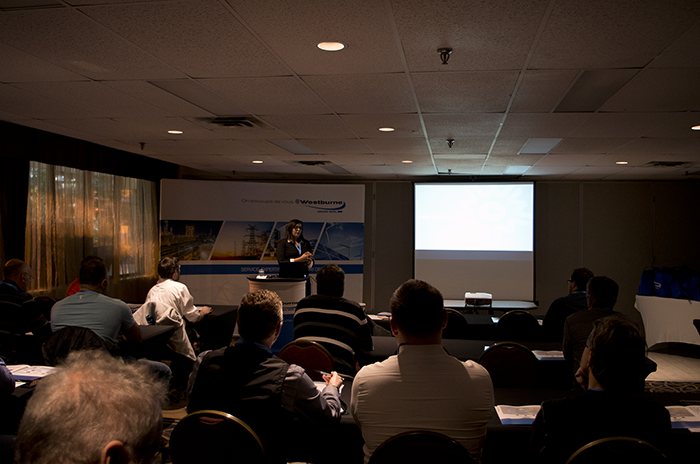 On November 20th, Westburne Quebec, in collaboration with their main partners and Industry 4.0, presented Secure and Optimize Your Information Systems Factory. Industry experts from Westburne and partners presented how to adopt an effective strategy for industrial safety, as well as methods of approaching cyber security. Westburne is proud to have been joined by Completely Managed, Tosibox, Worximity and Phoenix Contact.